Microdermabrasion Crystals for dermabrason treatments and self made scrubs. White Microdermabrasion Crystals. 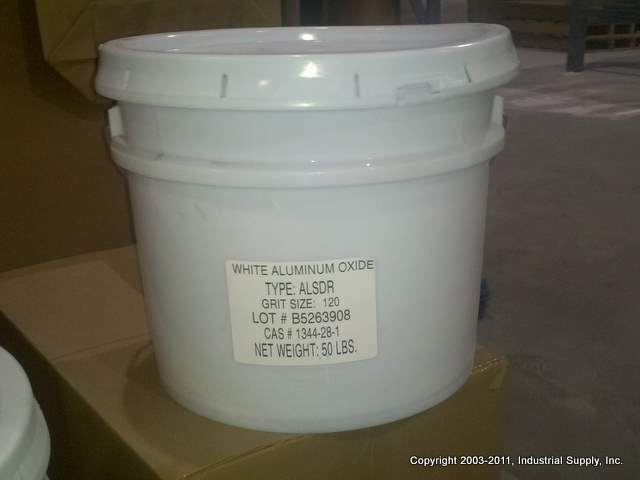 Made from a high purity bauxite, this media is processed to be cleaner and whiter than regular white aluminum oxides. Often used in dermabrasion scrubs and in dermabrasion machines. Packaged in a 50lb plastic pail. Simply refill your canisters by scooping out of the pails. Wholeale orders sold in 400 lb drums, please contact us for a quote. 100 Grit: Average micron of 122, and is slightly coarser in size than the 120 grit. 120 Grit: Average micron of 102, and is slightly finer in size than the 100 grit. Drum Packaging: This media is generally sold in 400 lb fiber drums, 4 drums to a pallet. Loading Dock: Generally, you need to have a commercial address with loading dock to receive orders over 200lbs. If you do not, we can ship it to a local terminal and you pick it up yourself from the terminal. Or, we can also ship to a residential address, but your freight cost will include a liftgated truck delivery. 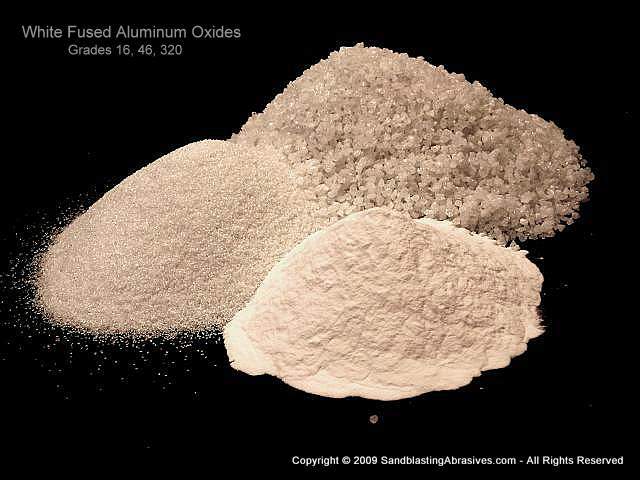 Medical Grade Aluminum Oxide - Other sizes are available in gradations all the way down to a FEPA 1200 powder, in 300 lb drums or more. Please contact us for more information and pricing. 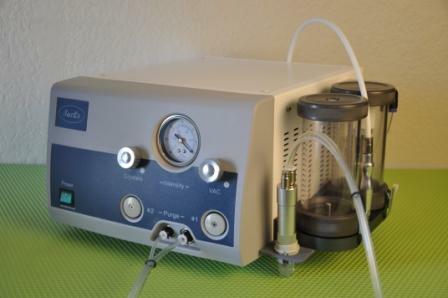 Dermabrasion Machines - We can also refer you to a company that sells the dermabrasion machines. Please fill out our Request A Quote form and we will have someone call (or email you) with details about the machines.